What are the pros and cons of Marketing Automation software? The time is now! 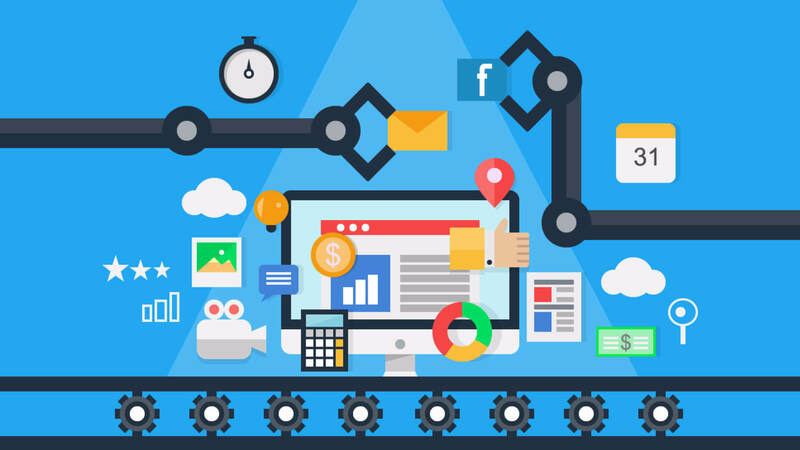 If you’ve ever been curious about marketing automation software, then you are not alone, and it’s time to see what everyone is talking about. Modern technology is advancing so fast that a quarter of all B2B companies are already using Marketing Automation and as much as 50% looking to implement it within the next 6 months. Businesses which already use this software, already see the amazing benefits of its usage. The ability to monitor buyer’s behavior and past habits is invaluable. After all, actions of the past have an influence on actions of the future. They also provide insight on the decision buyers are bound to take in future situations. That’s not all that marketing automation can do either. This technology can also send personalized messages and implement programs to nourish prospective leads during the marketing and sales process. Okay, let’s slow down a bit, Marketing automation software is indeed a powerful tool but alone will not be the answer to all your problems. This misconception has driven many to use the software and be let down by its shortcomings. Although the software is becoming more affordable as time goes by, it still has to be learned and operated by a certain level of skill. Yes, the software does generate a 50% increase in sales, but without a the right skill sets, it will end up costing you both time and money.One reason for the disappointment is the lack of experience running the software. Since marketing automation is still generally a new technology, experienced users are still rare to come by. What holds back success can be categorized in two slots: lack of quality data and lack of talent. Over 60% of businesses report these findings and feel that resources are so scarce that new technology scares them. Time is also a concern when it comes to utilizing these modern tools. According to surveys, most marketers are spending over 60% their time attempting to learn and understand these technologies. There is also a certain difficulty finding outsource professionals who are qualified to handle all of the current automation advancements. are all parts of the new digital marketing landscape. It may sound daunting, but when finally fully understood, it’s a powerhouse! Is the lack of high-quality data a barrier to success? Feeding the platform with good accurate contact data is a vital ingredient for success. Adding another skill set to the list of job roles required would be Telemarketing. Good well trained telemarketers are needed to find out who the decision makers are, what their email address is and if their company may have a required for your services in the future. Once gathered this data can be added to the platform to nurture prospects further down the sales funnel. At Frontline Telemarketing we are a fresh new breed of forward thinking marketers keeping one step ahead of the competition. For the same price as a full-time employee, hire an expert team of strategists, designers and digital specialists.